Yesterday I had the honour of being part of the judging panel for Elephant Parade designs submitted by schools in and around the Watford area. 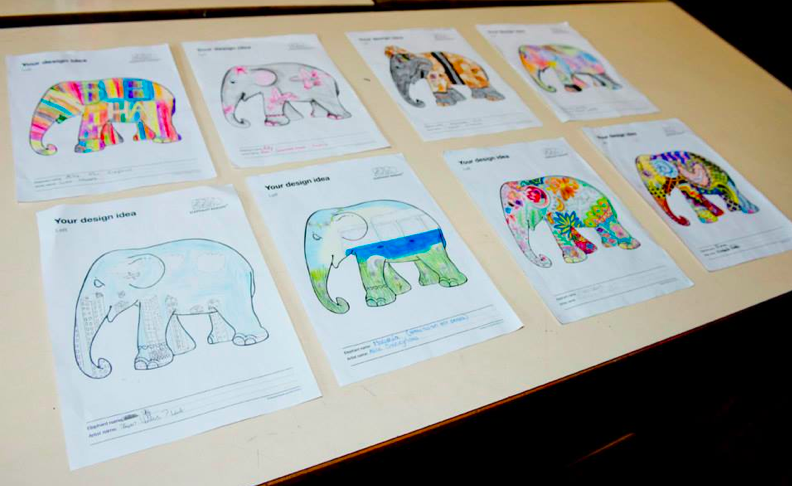 The winners will be painting their designs onto half sized elephants, which will join the intu-sponsored tour. 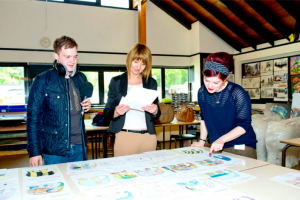 It was tough to pick the winners out of the vast array of incredible designs created by these youngsters as I was really impressed by the clever concepts, intricate patterns, attention to detail, bright and bold colours as well as the subtlety of some of the designs. Particular mention should go to the entries from St. Joan of Arc in Rickmansworth as the serious deliberation that took place to decide the winners proved the quality of the standard of entries and below you can see the eight shortlisted designs from that school. Seven designs were chosen in total to adorn the surfaces of the elephant statues, with perhaps the slightly controversial decision taken to combine two designs onto one elephant. Two very detailed, beautiful submissions that had obviously both had a lot of thought and time taken over them were just too good not to be given the chance to be recreated for the tour and it was just wonderful to see the elated faces of those two students when they found out that they would be working together to bring both their designs to life. With winners ages ranging from 11 – 14 years old and designs featuring deserts, space, soldiers, flowers and Asian themes, it just goes to show that there are some exceptionally talented young people out there and I cannot wait to see their smaller elephants join Razzle Dazzle and the other full-size creations on the UK tour. 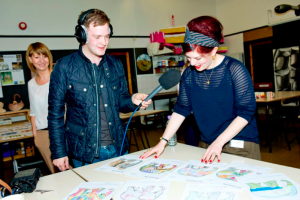 The Elephant Parade tour begins in Watford on 21st July 2013.